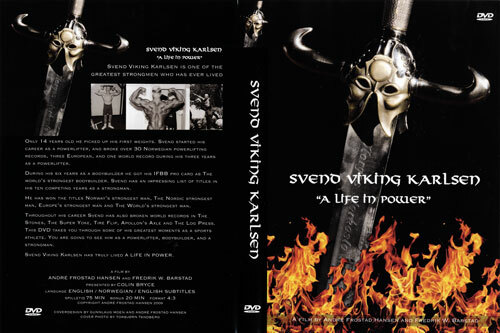 Svend Viking Karlsen is one of the greatest strongmen who ever lived! 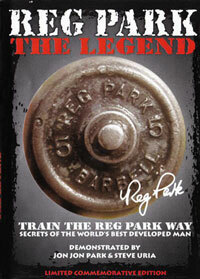 At the tendor age of 14 years of age Svend picked up his first weights. 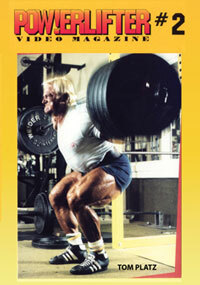 With that taste of Iron in his blood Svend Viking Karlsen started his career as a powerlifter. 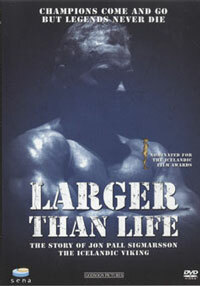 During that time he broke over 30 Norwegian powerlifting records, three European, and one world record as a competing powerlifter. 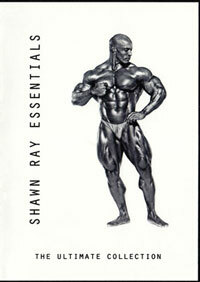 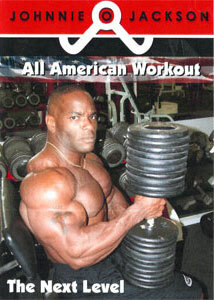 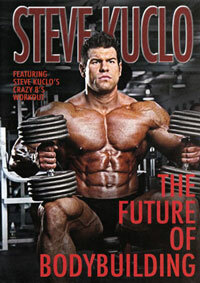 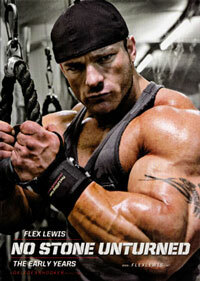 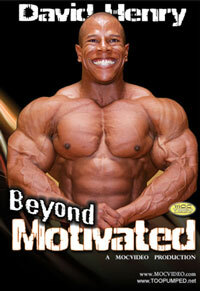 During his six years as a bodybuilder he got his IFBB pro card and was known as the world's strongest Bodybuilder. 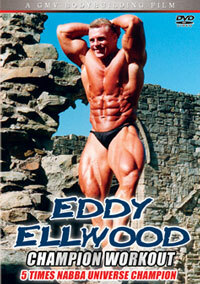 Svend then moved on to compete as a strongman. 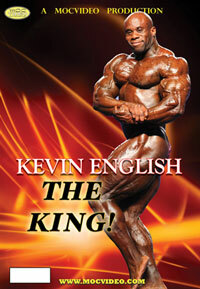 He has won the titles, Norway’s strongest man, The Nordic strongest man, Europe's strongest man and the World's strongest man. 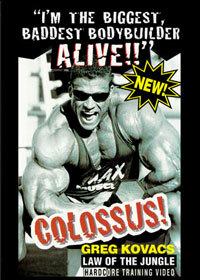 This awesome power record may never be surpassed! 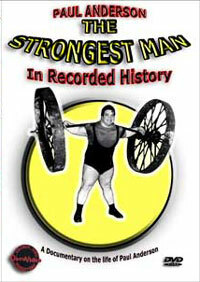 Throughout his career Svend has also broken world records in, The Stones, The Super Yorke, Tire Flip, Apollon's Axle and the Log Press. 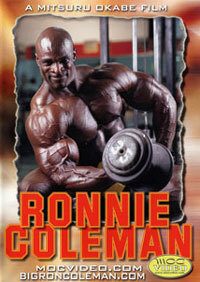 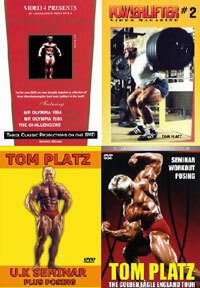 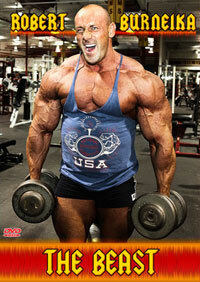 This DVD takes you through some of his greatest moments as a sports super power athlete. 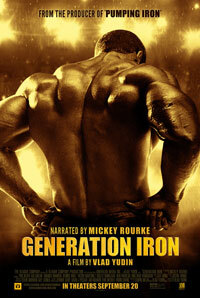 You are going to see him as a Powerlifter, Bodybuilder, and a Strongman. 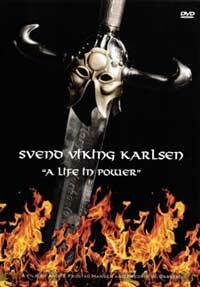 Svend Viking Karlsen has truly lived "A LIFE IN POWER"